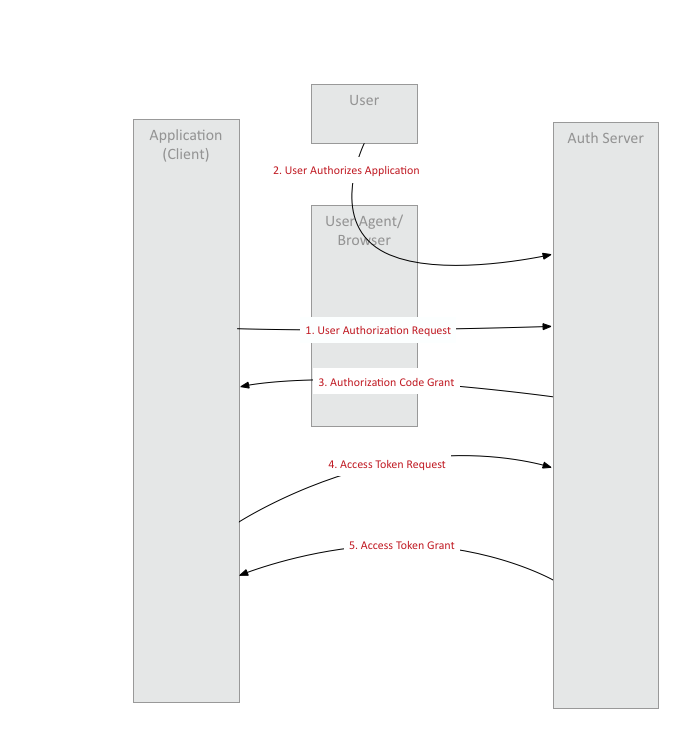 The post will explore a legacy Spring Boot 2/Spring Security 5 approach to enabling OAuth2 based authentication mechanism for an application, this post assumes that all the steps in the previous blog post have been followed and UAA is up and running. 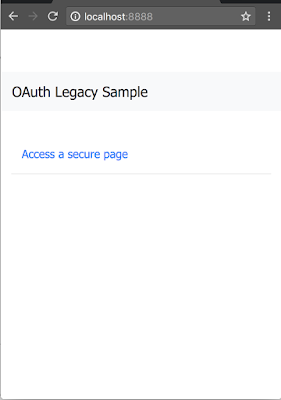 A question that probably comes to mind is why I am talking about legacy in the context of Spring Boot 2/Spring Security 5 when this should have been the new way of doing SSO! The reason is, as developers we have been using an approach with Spring Boot 1.5.x that is now considered deprecated, there are features in it however that has not been completely ported over to the new approach(ability to spin up an OAuth2 authorization server and ability to create an OAuth2 resource server are examples), in the interim, Spring Security developers(thanks Rob Winch & Joe Grandja) provided a bridge to the legacy approach in the form of a spring-security-oauth2-boot project. these annotations just work for a Spring Boo2 application also. 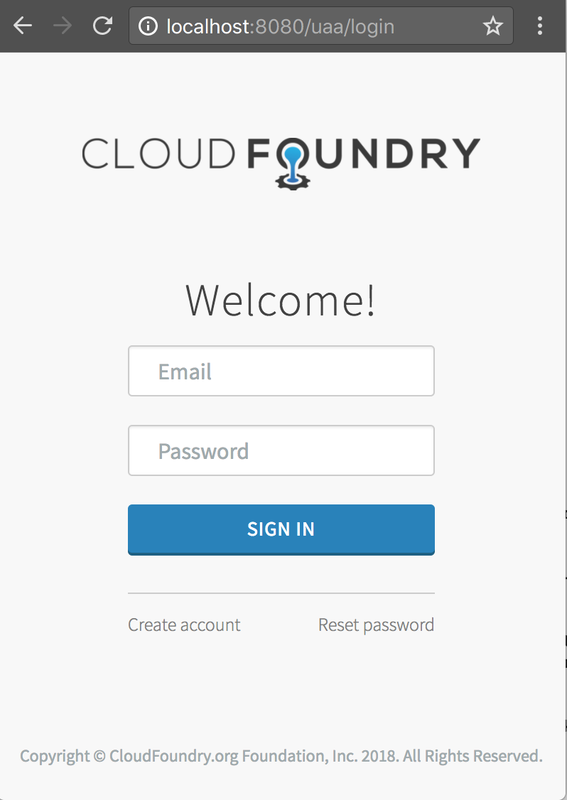 Note however Spring Boot 2 supports two distinct Web Frameworks - Spring Web and Spring Webflux, this approach pulls in Spring Web transitively which forces Spring Web as the default framework. 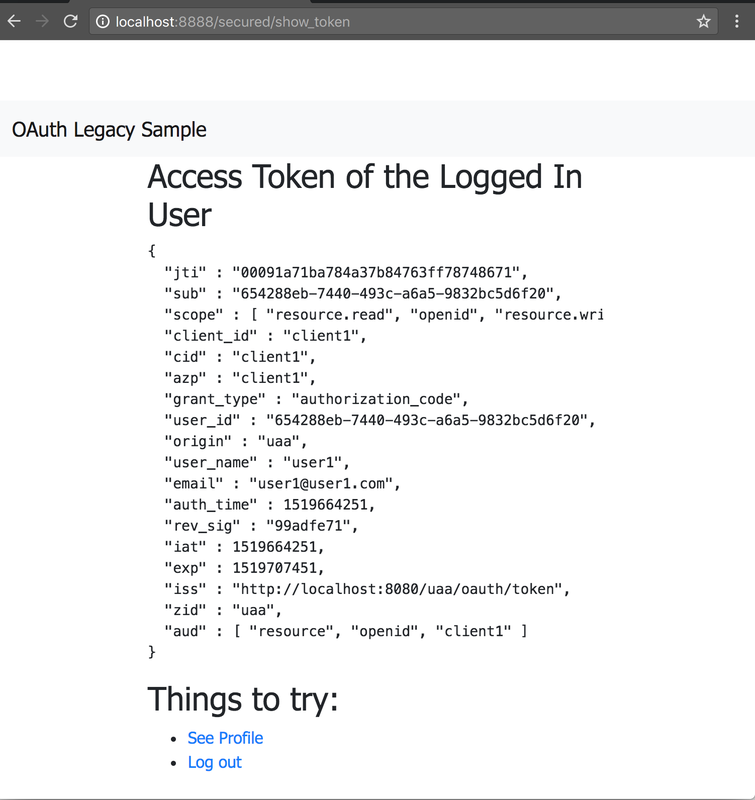 This completes the legacy approach to SSO with Spring Boot 2. 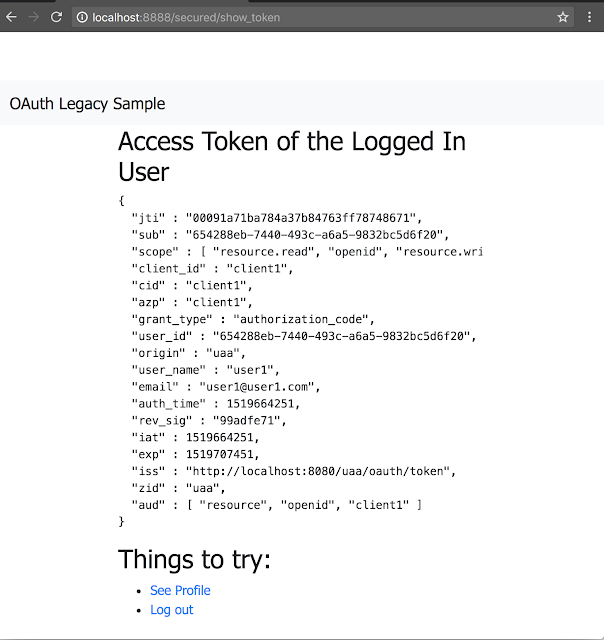 Note that this is just pseudo-authentication, OAuth2 is meant more for authorization to access a users resource than authentication the way it is used here. An article which clarifies this is available here. 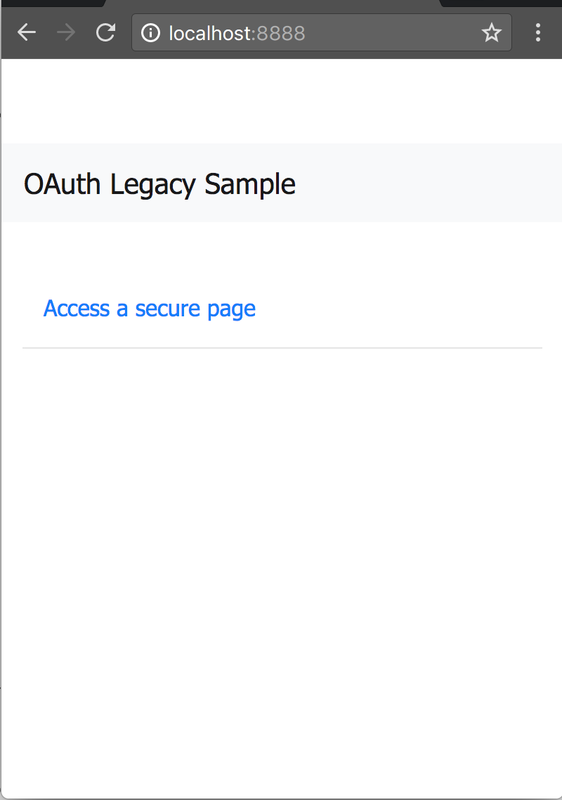 The next post with native Spring Security 5/Spring Boot2 will provide a cleaner authentication mechanism using OpenID Connect.